The right back to school tips can set up your school year for success! Be sure you’ve covered everything by keeping these things in mind. Whether your kids are heading to school for the first time ever, starting over at a new school, or just heading back to a familiar place, getting into the swing of a new school year offers a fresh start. Every parents wants the new year to be a successful one. Luckily, there are a few steps you can take to get everything off on the right foot. 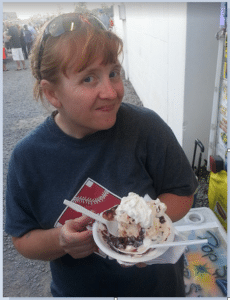 As Mom to five kids heading back to school, I’ve been there done that! Here are some of our favorite back to school tips. 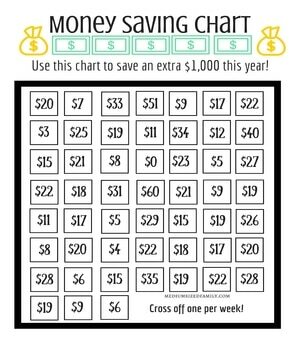 Grab your free printable chart of chores for kids by age here. And if you have your doubts about this chart working, you need these tips for success! Is it a constant struggle to get your kids to help out around the house? It’s true that we keep ourselves busy worrying over details that, in the long run, just don’t matter. In the chaos of life, just doing everything yourself is easier. Guys. Getting your kids to learn responsibility is a fight worth having. But don’t worry! I’ve got some tips that will make this fight a little less of a battle on both sides. It’s all about setting realistic expectations of the right household chores for kids and following through. Kids are filled with a sense of entitlement these days. Luckily, the answer is a simple solution you can read about here. Our 9 year old decided that he wants–no, needs to own a fidget cube. My Mom had bought small fidget spinners for my older two boys, and she offered to get one for him, too. But he wanted a slightly different model for himself. Trouble is, he had spent all of his money on a giant Lego set months ago and hadn’t refilled his piggy bank since then. Part of me wanted to plop down the money for the toy and let him have it. After all, it’s only a few dollars. Even in our #yearofno it wouldn’t be much to spend. And who can turn down a cute face asking for such a small thing? Do you need a school fundraising idea? This one is even great for sports or youth groups. 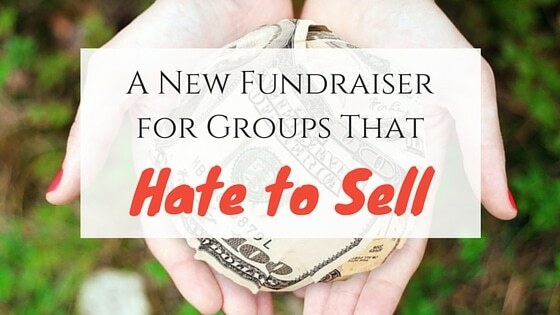 If you hate to sell things but need to raise money, you’ll love this simple idea! If your children are involved in any activities at all, then I bet you are tired of fundraising! In one short time, we were asked to sell cookie dough and pies for the school, candles for band, pizza and flowers for the sports team, and raffle tickets for the church. If we participated in every fundraiser we were asked to do, our family would never want to see us again! Inside: Parents are as busy as ever, and it’s easy to miss things. Even important things like your child’s health! Use a free app to check your child today. My 13 year old son began the summer wearing a size 7 shoe. Granted, it was tight on him then. When we got to the store, we found that he needed a size 9. A couple of weeks later, we went back for size 10.5 shoes. Before school started, we were shopping for size 12s! Kids this age grow by leaps and bounds in a short period of time. While it leaves us amazed (and scrambling for clothes that fit), there’s something we’re all overlooking.